Following last month's Collaboration updates, it's time for two highly requested features & some performance improvements. One of the most requested features is here - you can now sort by a relationship field! 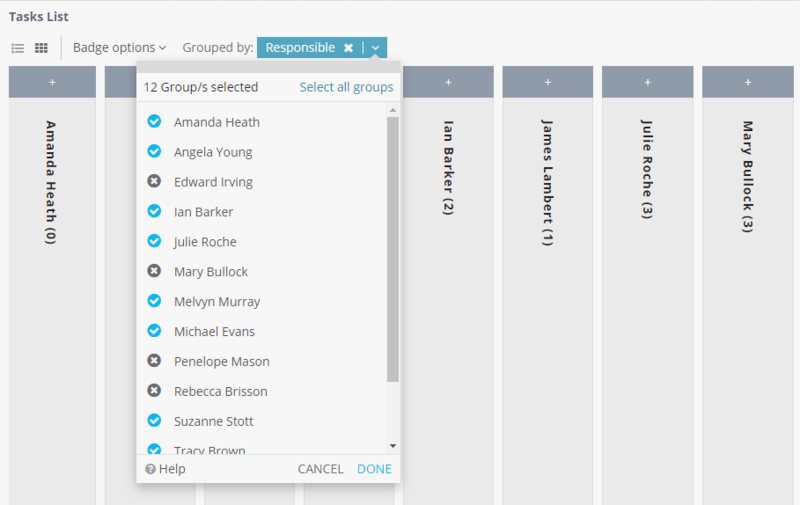 We have also added the ability to sort multiple user/role lists and files. 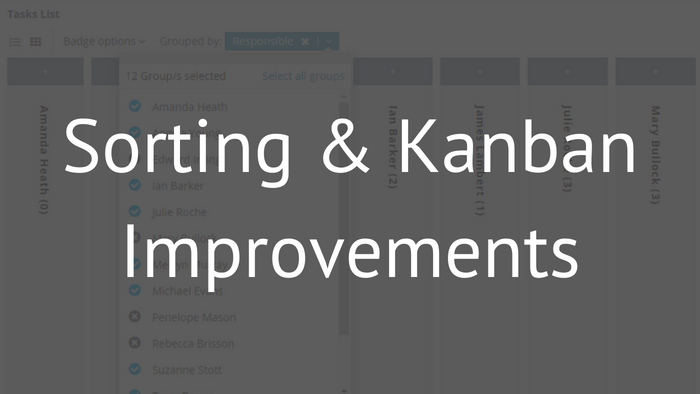 Apart from expanding and collapsing Kanban groups, you can now completely remove groups if you don't need them in your Dashboard. Like all other layout options, this is saved per user and if you're an admin you can apply this layout to your team members. While we're updating our roadmap (thanks for all your feedback 🙏), we've started tackling some performance issues. Some of these performance fixes have been released and others will be released in the coming weeks. A detailed report of the improvements will be included with next month's update.